1. 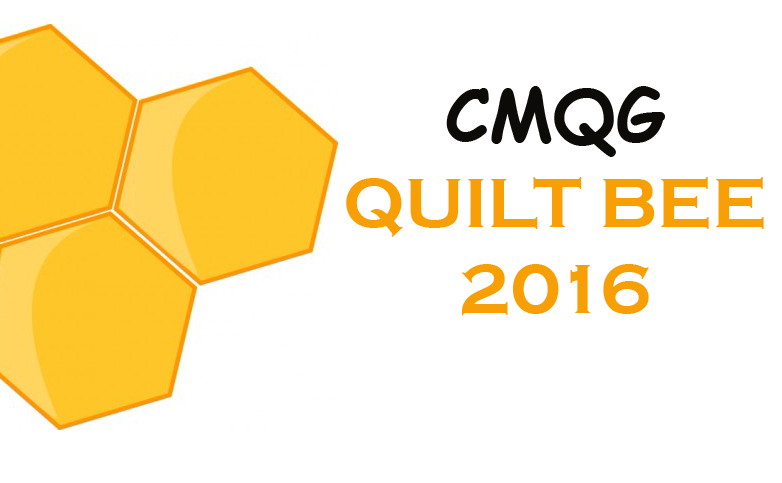 QuiltCon schedules are out. Registration for the event opens August 30. 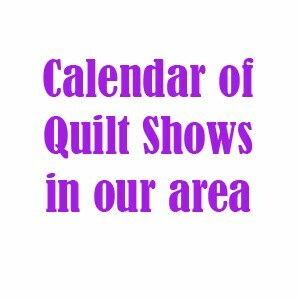 Quilt entries open on August 1. The show is juried. Our own Heather Jones is a guest lecturer, and Denyse Schmidt is the keynote speaker. Our chapter was asked if we would like to be a Gold Needle Sponsor for $75. After discussion, those in attendance voted by a show of hands that we should become a sponsor to support those in our group who are attending the event. 2. ConKerr pillowcase charity project is ongoing. Please bring washed pillowcases to the August meeting. More than 30 pillowcases were collected at our July gathering! Our goal is 100 - keep them coming! 3. A curator from a local art gallery attended the event and discussed his role in selecting pieces for his client, Global Innovations. The show will be open from August to September at the office building in Sharonville near Princeton High School. There is a reception on August 16 from 5-7 p.m. 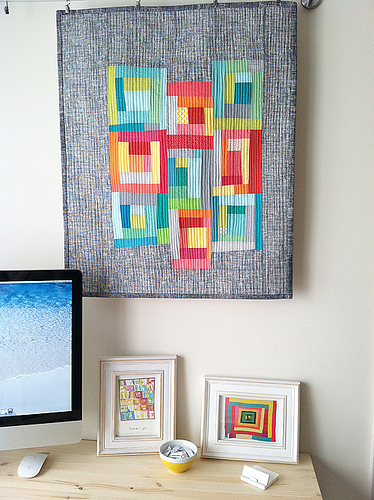 He then reviewed quilt submissions by our members. 4. We have been asked to do another exhibit by IQF for the 2013 show. Holly is leading the effort. Once the theme is approved by IQF, we will announce it. 5. Applications for the November Crafty Supermarket at the Clifton Cultural Arts Center will be accepted in mid-July. We would like donations from our members to sell at the show as a fundraising opportunity for our guild. 6. 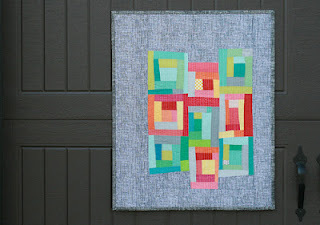 Faith Jones from Fresh Lemons blog will teach an improv piecing class to our guild on July 14. Reservations required. 7. Andie said a few kind words about Kelly who has moved out of the state to pursue a new job opportunity. We will miss you Kelly! 8. The group swapped whole cloth quilts. Next month's swap is a scrap swap. Bring scraps no smaller than 2" in a gallon sized baggie. Bring as many as you'd like. You can take as many home as you bring to the meeting. 9. The group did show and tell. CMQG is very excited to host Faith Jones of Fresh Lemons! Please email swellcloth@yahoo.com to reserve your spot. 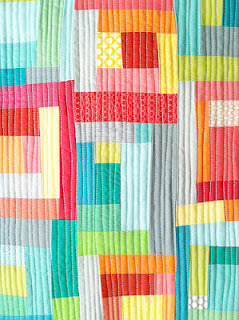 Students will create Improvisational Log Cabins for use in a pillow, mini quilt or larger quilt. Strips and large scraps of solid or small scale prints (Suggestion: choose monochromatic prints - mostly 1 color or various shades of 1 color). Minimum width of fabric should be 2". Please bring a selection of warm (yellows, reds, pinks, oranges) and cool (blues, greens, purples) fabric OR a selection of light and dark fabrics. **If you have an iron and ironing board you don't mind bringing to share with the class, it would be so helpful.